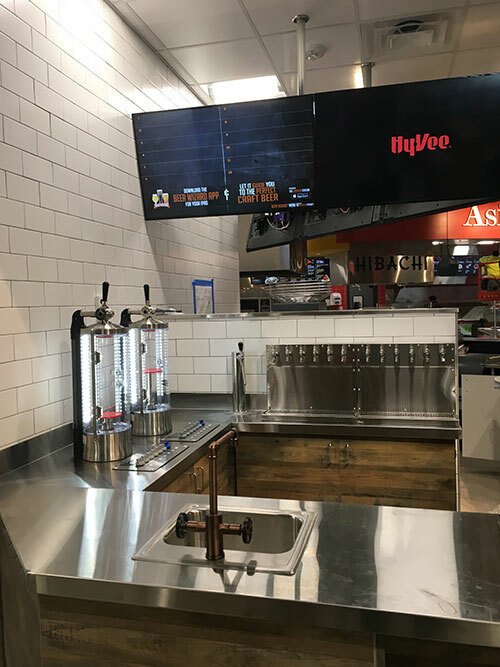 If you are looking to add a new Draft Beer System for On-Premise Consumption, or for Off-Premise Consumption in Growler and Crowlers, GS Draft is your One-Stop Shop for Turnkey Solutions. 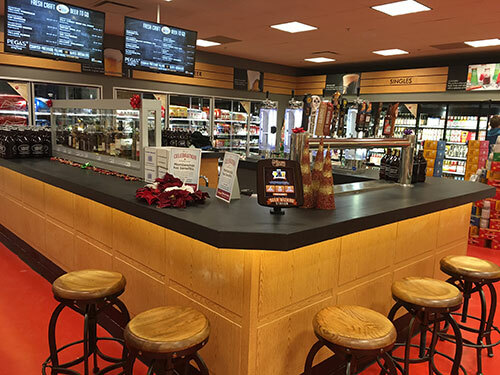 Whether you are a single location owner or a multi-location chain, our team will consult with you from start to finish to ensure we design and install the right system for your needs. 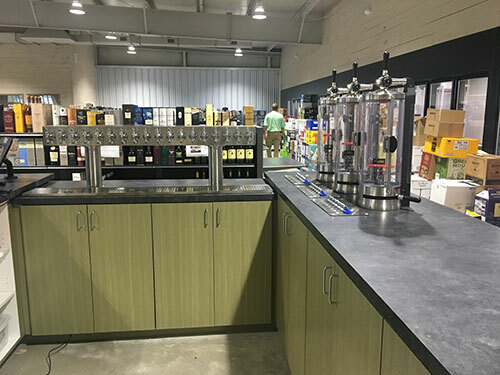 Our wholesale partnerships allow us access to the best equipment pricing in the industry, but our knowledge has allowed us to work with our customer to design some great custom draft towers and systems. We have strong partnerships with the best Draft Tech Partners in the country, allowing us to work with you no matter your location, with your piece of mind that your newly designed Draft System will be installed and service properly. 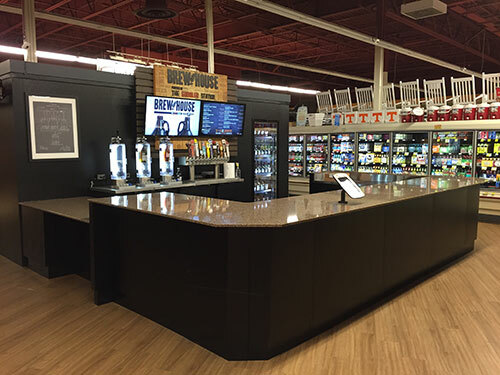 GS Draft is a leading company in designing and installing draft systems in retail and on-premise locations. Our expert team can work with you and your team to design the perfect system that will fit your location. AT GS Draft we believe our customers should be able to see what their system will look like before installation. 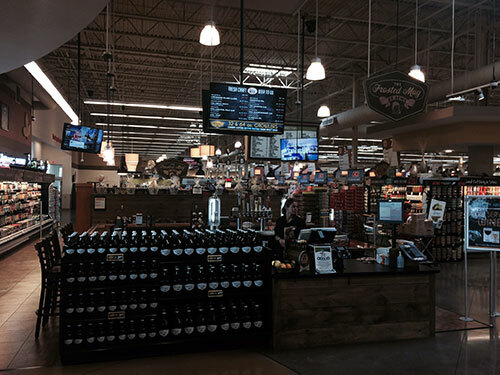 Our design team can take your location floor plans, and develop plan drawings for your draft system to review initial design concepts and for quoting. Prior to installation, our advanced designers can provide solid model renderings of the proposed conceptual draft system, allowing you to see your system before we install it. Draft Systems 101 from Craft Central. 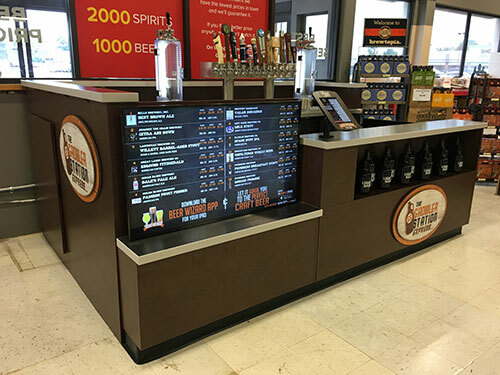 A quality draft system can make or break a bar. In this video, Darin breaks down short draw and long draw systems and the components of each.